A small group joined us last week for a half-day tour in the area of Haifa. It was a wonderful excuse to accompany this reunion of sister living here in Israel and visiting from the US to Tulip Winery in the lower Galilee. The winery is located in Kfar Tikva (village of hope) within the town of Tivon. This special community is a personal favorite, not just because of their excellent wine, but because of the story of the winery itself. The name kfar tikva carries with it a special meaning, in that a large number of the employees at the winery are handicapped. Rather than reject an otherwise perfectly capable population from the work force, Tulip has been participating for years in a work-service opportunity where people with special needs are able to help and engage in the labor of love to help produce the wines that make this yekev so special. This was indeed an exceptional day for a wine tour since the summer’s heat had not yet struck us, sending us running for shade and shelter from the heat. While July and August are just around the corner, and the summer heat will accompany, it’s still cool enough to get out into the vineyards and run around the country chasing after the wineries that we love and love to share with our guests at My Israel Wine Tours. Our knowledge is expanded with each tour as we learn from our guests and from the different wineries that we visit. These youngsters were thrilled with the wines that we made available to them on the tour and that we were able to go into just enough detail about how the wines were made so they could learn a little bit about what they were drinking and how it came about. 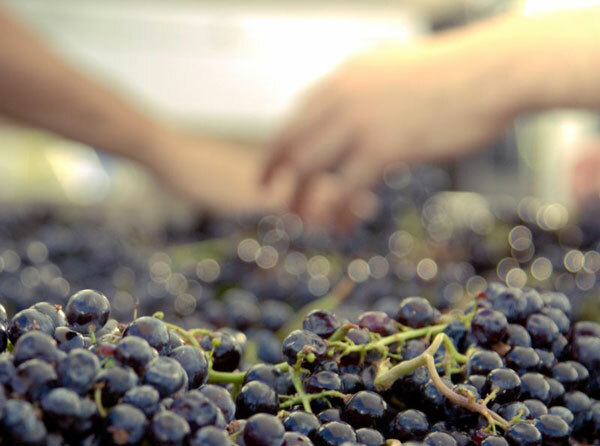 While it’s of the utmost importance to enjoy your wine tour and we work to make sure this goal is met with every tour, as a former wine-maker and merchant, there are so many layers of background, and complexity that go into making the right wine for the right time that I am so eager to share with our guests. While I could talk for hours about shaping of barrels, or the different machinery that has developed in the past decades that have revolutionized the industry, I try not to overwhelm my guest and bore them too much. So while I’ll touch upon these topics gently so our guests can start to develop their own wine experiences, or expand upon previous knowledge, the most important element for us is your enjoyment.